Suzanne was diagnosed with advanced stage colon cancer at age 36. 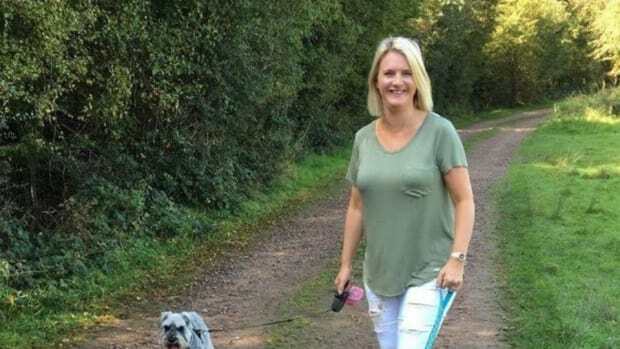 She then underwent chemotherapy and radiotherapy treatment as well as permanent colostomy surgery in 2010 and is now cancer-free. We are beautiful not because of what others think of us externally.